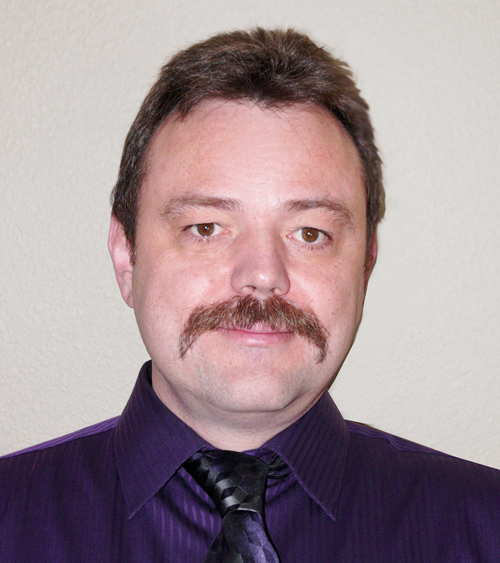 METHODS MACHINE TOOLS NAMES JOCHEN REICHERT AS NEW WESTERN REGIONAL TECHNICAL SALES MANAGER. SUDBURY, MA. U.S.A. (March 1, 2010) – Methods Machine Tools, Inc., a leading supplier of innovative precision machine tools, has selected Mr. Jochen Reichert for the position of Western Regional Technical Sales Manager. He will be covering the United States west of the Mississippi River, Mexico and Costa Rica. Prior to joining Methods, Mr. Reichert spent eight years as Applications Manager at the North American Headquarters for the German-based 5-axis CNC-operated machine tool builder Hermle Machine Company LLC. There he managed all applications projects including turnkeys, time studies, test cuts and training. Mr. Reichert specialized in improving manufacturing processes for a variety of turbo machinery products, including impellers, turbines and blisks. Before that, Mr. Reichert operated his own machine shop in Alberta, Canada. For seven years, he produced parts for many industries including oil drilling, snowmobile manufacturing, agricultural equipment, the computer industry and more.